Landscapers make their living by planting and maintaining beautiful gardens. It’s their job to make sure that trees are planted properly, shrubs are pruned at the right time and flowerbeds flourish over a long season. 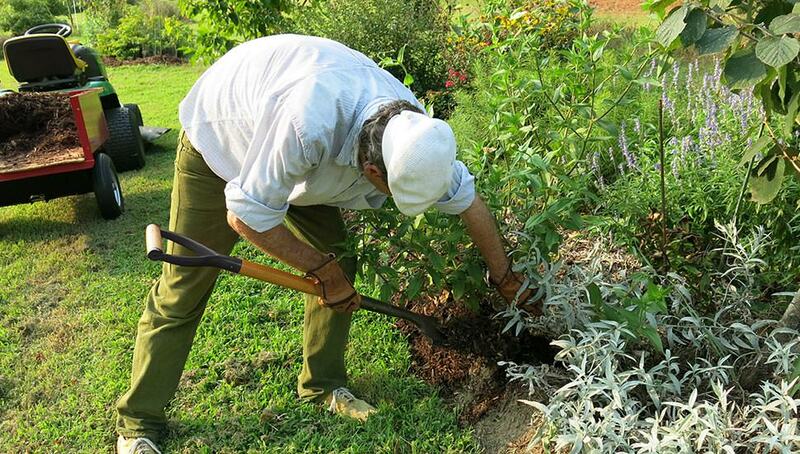 Busy landscapers know that a little extra attention at planting time helps new plants thrive, and they are keenly aware of the benefits of regular maintenance. To give your own garden some professional polish, think like a landscaper. A few tips from the pros will help you take good care of your garden and save you time and trouble. New plants need you. Even drought-tolerant plants must be watered regularly their first year in the garden. Until their roots are well established and they have access to moisture deeper down in the soil, they can’t survive long dry spells. 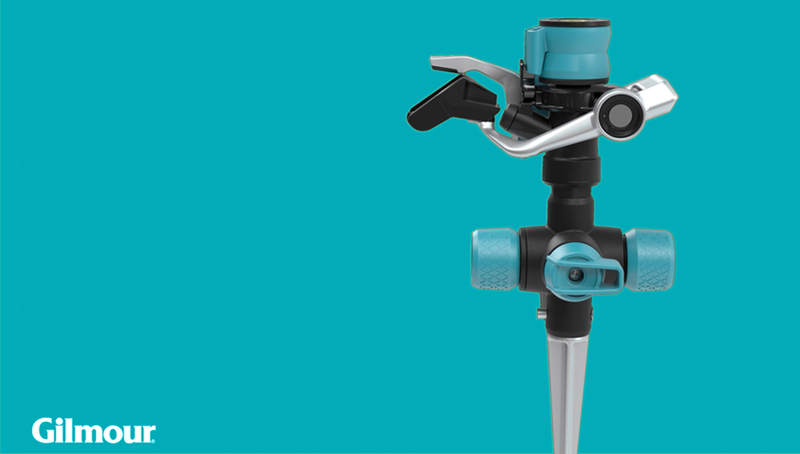 Gilmour’s Front Control Watering Nozzle makes it easy to water new plants. The nozzle has eight spray patterns, so you can mist tender seedlings, soak the soil around trees and shrubs and water newly planted flowers with a gentle shower. Make it easy on yourself. Quick Connectors eliminate the need to screw nozzles on and off the end of a hose. 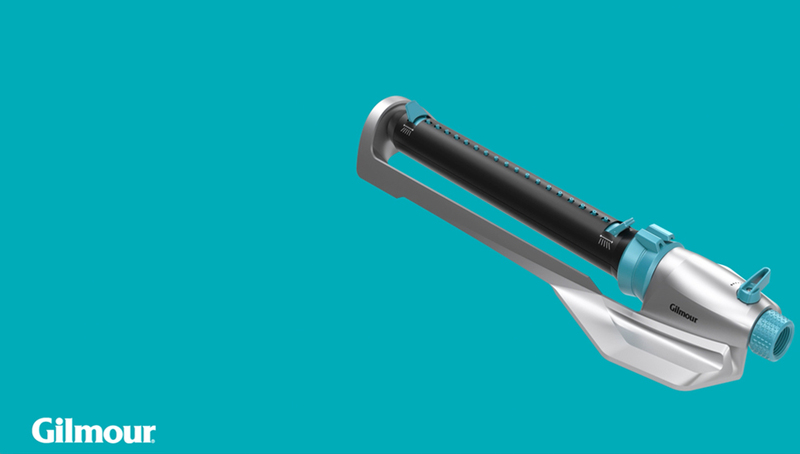 With a click of these connectors, the nozzle is attached and ready to use. These handy accessories give you a tight fit every time, so water will not squirt out between the hose and the nozzle. You can use them to connect a hose to a spigot, or to connect two hoses when you need the extra length to reach a distant flowerbed. Once you have a female connector on the end of a hose, you can buy several male connectors separately, so all of your watering tools are easy to snap on and off the hose. Accidents happen. Even experienced landscapers occasionally mow over a hose. A hose with a hole in it isn’t much use, but you don’t need to buy a new one. With a hose mender, you can cut out the damaged section, connect the two cut ends and you’re back in business. It’s easy. Gilmour’s sturdy brass hose menders fit both 5/8-inch and 3/4-inch hoses. Timing is everything. Water is a precious resource and it is getting more and more expensive. When you need to water the garden (following local water restriction guidelines if your area imposes them), set up your sprinkler, turn on the water and set a timer to remind you to turn it off again. Even better, install a timer on the hose: Gilmour’s water timers will help you save time, money and water by automatically turning the water off. Attach a timer to the spigot, connect the hose and set the timer for anywhere from 15 minutes to two hours. Mulch. To conserve moisture in the soil, limit evaporation, help control weeds, keep soil temperatures even and make your garden look tidy, mulch flowerbeds with about two inches of organic mulch. Mulch made from crushed autumn leaves, shredded bark, compost, grass clippings or some combination of these also adds nutrients to the soil as it breaks down. A bag of mulch from a garden shop will cover about 6 square feet—enough to mulch a small flowerbed or to spread around a newly planted tree. Landscaping crews are efficiency experts. When you spot a crew in your neighborhood, watch them. If a good idea works for them, you can be sure it will work for you and your yard, too.